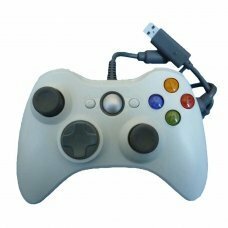 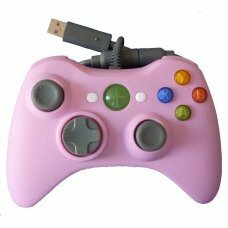 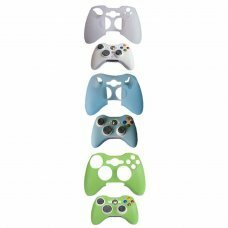 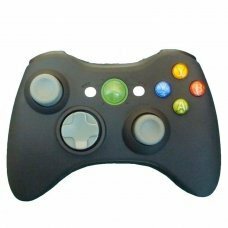 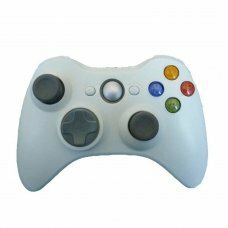 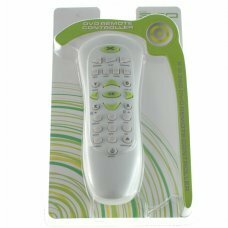 Remote control for XBOX 360..
Based on the acclaimed design of the Xbox Controller S, the new Xbox 360 Controller features an extended nine-foot cable an.. 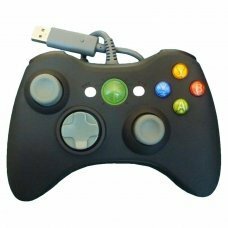 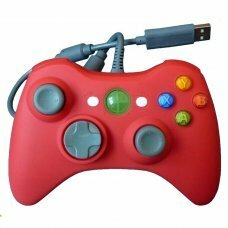 Product Features -Compatible with XBOX 360 Wireless Controller. 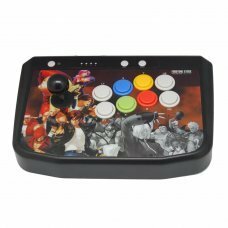 More Description -Rechargeable Cable:USB to DC2.35*0.7DC c..
- Recommended for Fighting, Action, Shooting, and Classic games- Fully featured 8 button arcade stick- HOME button for full.. 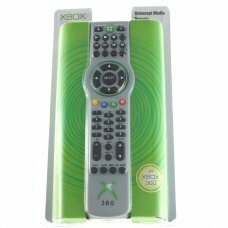 The Xbox 360 Universal Media Remote has been designed as an integrated control center for the experience of using Xbox 360 ..
Protects your controller from dust and scratches with this protector.Provides commanding grip and protecting it in case of ..
Based on the acclaimed design of the Xbox Controller S, the new Xbox 360 Controller features an extended nine-foot cable a.. 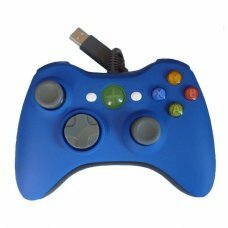 High-performance wireless gaming is here! 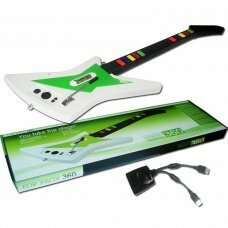 Using optimized technology, the Xbox 360 Wireless Controller lets you enjoy a 30-..
last generation wireless guitar strap for hanging and receiver for the consoleCrosshead direction for convenient handling, ..